What makes a good workout? My definition is any workout that raises my heart rate, challenges my muscles, supports my current goals, and keeps my mind engaged. 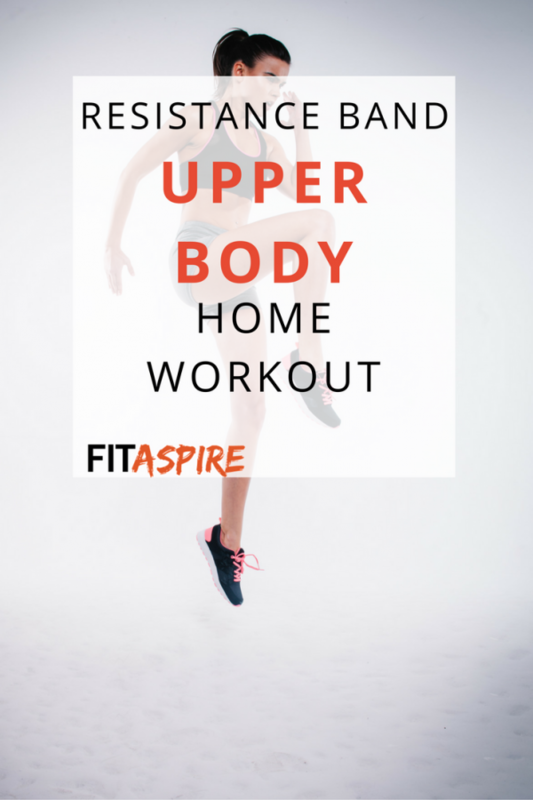 While I tend to prefer hitting the gym for strength workouts, home workouts are another option and can be just as effective! A reader recently asked for more home workouts. I want to make sure that I’m sharing information that help you and your goals, which led to creating today’s new home workout using resistance bands. I also asked some of my other fitness friends to share their favorite home workouts, so I can share a bonus library of even more home workouts with you! 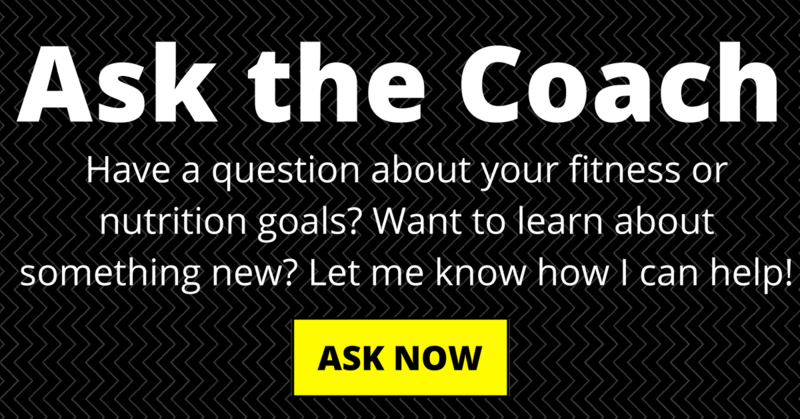 I work with several clients who prefer home workouts, both in my VIP and group coaching programs. While each person has different reasons for choosing to workout at home, there are a few key benefits that are common. Convenience – you don’t even have to leave your house! Open 24 hours, every day. Even on holidays! 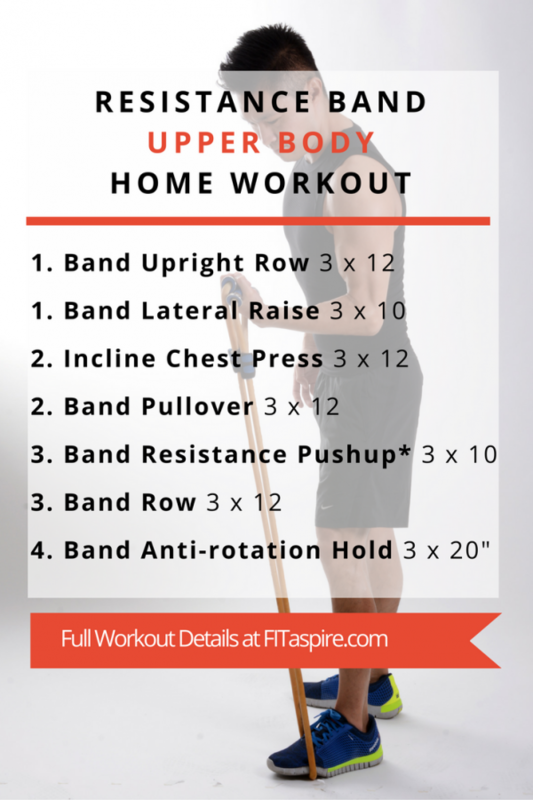 Now let’s get to the new resistance band upper body workout! This workout was originally written for an athlete that had no home workout equipment. While bodyweight workouts are great, adding resistance bands will help you increase the intensity at a very low cost (typically less than $30!). Look for a kit that includes a door anchor (affiliate link) to give you the most variety in the exercises you can do. If you’re at an intermediate level, start with upright rows, followed immediately by lateral raises – then rest for 45 seconds before starting that set again. Repeat for a total of 3 times before moving on to the second super-set. Band Pushup* (The band adds extra resistance. If this is too challenging, you can do standard pushups. If that is still too challenging, elevate your hands to make it a bit easier. Are you ready for that bonus library of home workouts? The list below includes workouts that can be done without any equipment through dumbbells. I hope you’ll find a few that you can pin or save for an upcoming workout! >> What is your definition of a good workout?